Say Hello to the adorable Mr. S! 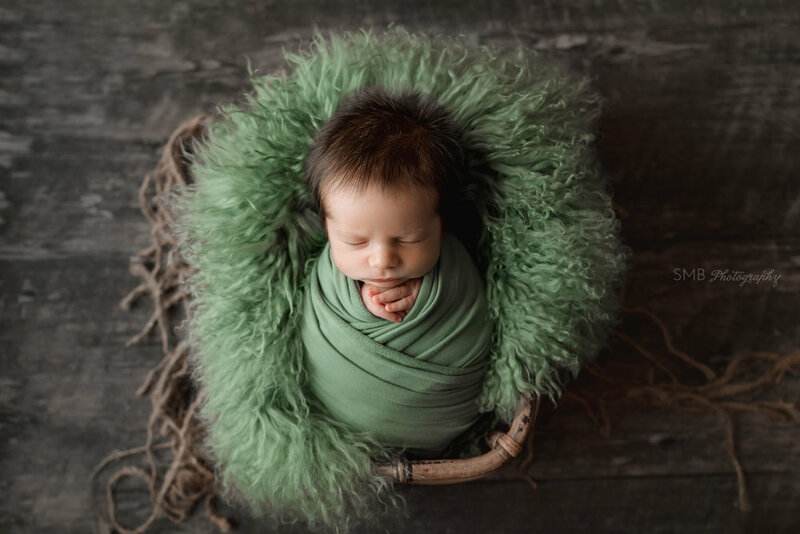 He was such a cutie at his newborn session a couple weeks ago, and his parents couldn't have been nicer! I love getting to chat with Mom and Dad about labor/delivery, how things have gone since they've been home from the hospital, what they're thoughts are on becoming a parent. I especially love chatting with first time parents, who are experiencing all these amazing firsts with their new baby. The thing is those first few weeks at home with your newborn are amazing but they're also the most sleep deprived time of your life, at least in my experience. 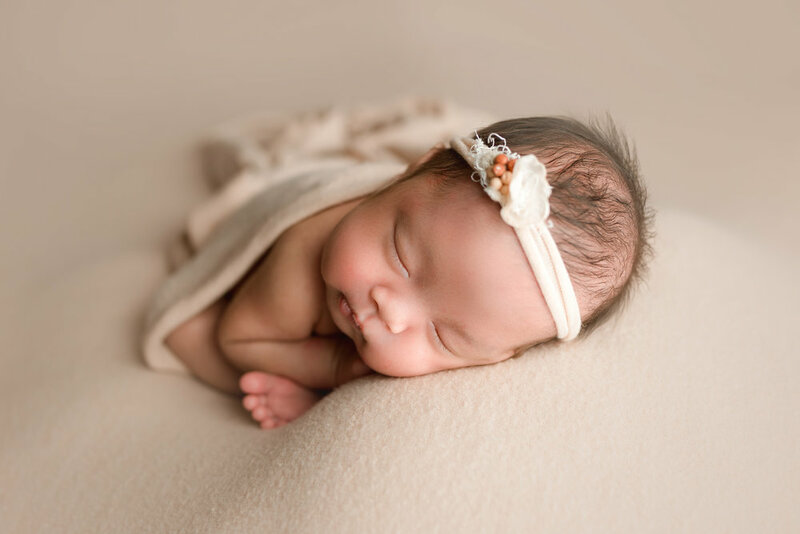 Your beautiful little baby is only this small, and curly for such a tiny amount of time. 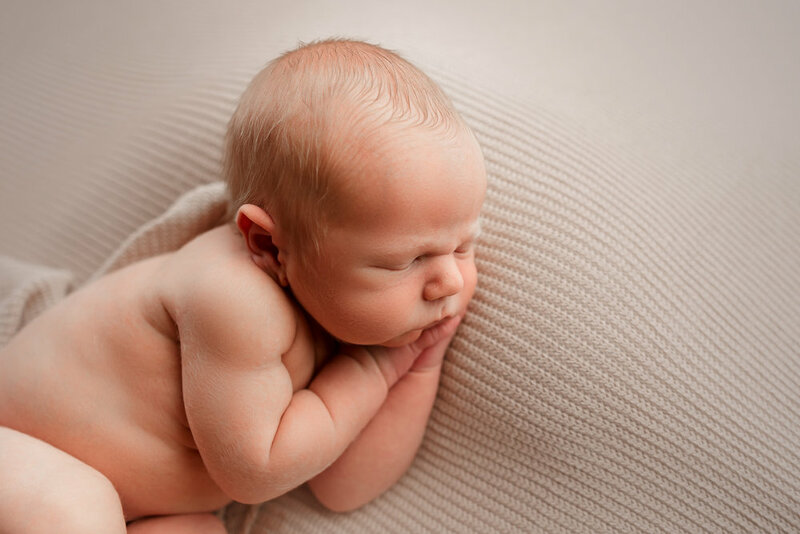 Everyday that passes they become more and more acclimated to life outside the womb, and are more awake/alert. 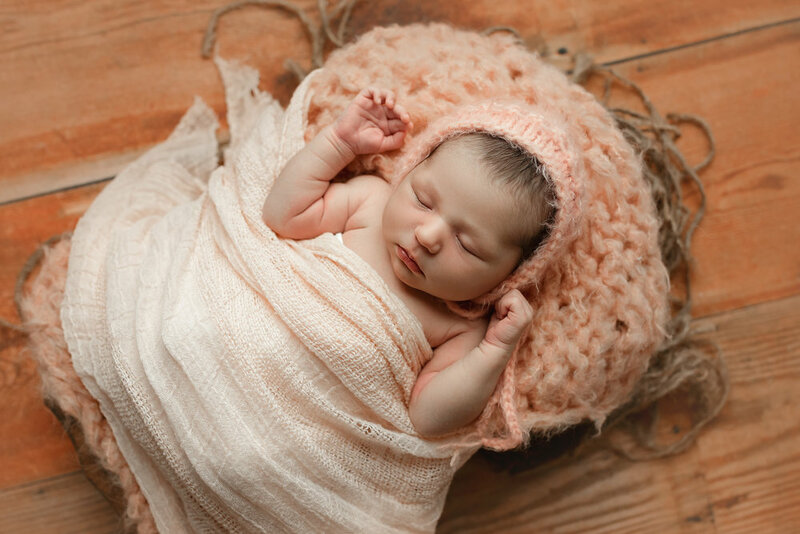 Capturing that brief moment when they're still 100% new/curly/sleepy is what a newborn portrait session is all about. 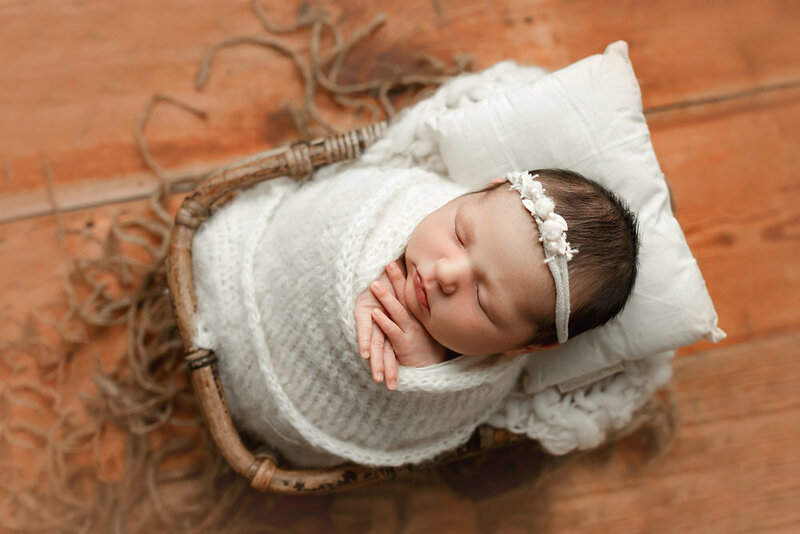 Because the truth is, in a few months you'll be back to some sort of "normal" sleeping routine, and life will become a new kind of normal, and all those little details about how your new baby looked will be fuzzy, but a portrait will last.